Back again with another pick of three posts from the Jamaipanese.com archives. From a beautiful Jamaica-themed video project produced directed and edited by Gina DeLisser a few years ago to a song about a Japanese woman living in my closet that eats up all my food when she thinks I am at the office to my personal favourite – Fish in Space!… only in Japan. I’ve seen and shared some awesome Japan themed videos over the years so it was interesting to discover a decent quality video showcasing scenes from Jamaica. 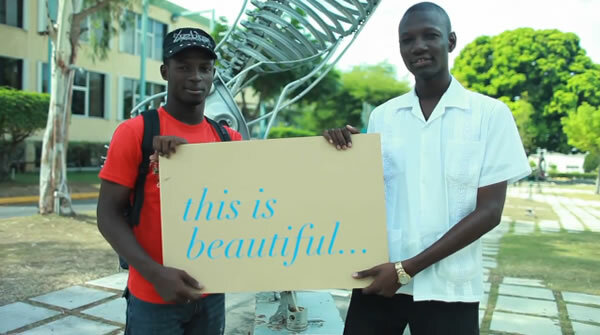 “This is Beautiful” was produced directed and edited by Gina DeLisser who lives abroad but her home country of Jamaica has a special place in her heart and mind. I recently discovered and have been listening to a catchy song called Japanese Woman living in my Closet by the indie rock band Miniature Tigers a lot lately so I thought I’d share the audio addiction so you all can consider adding it to your playlist. While searching for the lyrics for this song I ran into an actual news story about a Japanese homeless woman who actually lived in a man’s closet for almost a year before being discovered. maybe the song is influenced by that event? The Japan Aerospace Exploration Agency along with about 2 dozen other research organizations and universities has plans for a very “fishy” experiment in space. 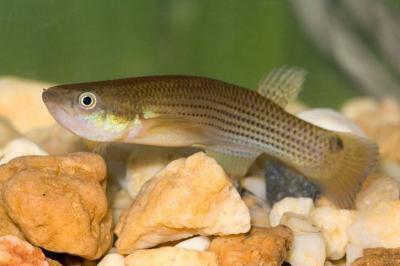 12 Killifish will be sent on an all expenses paid trip to the International Space Station sometime in 2011. They better enjoy their laid back retreat making babies and enjoying the views though because as soon as they return home they will be cut up and experimented on, all in the name of research of course. Hi Kirk. I like your blog. This blog has interesting taste. Continue to do what you do best.